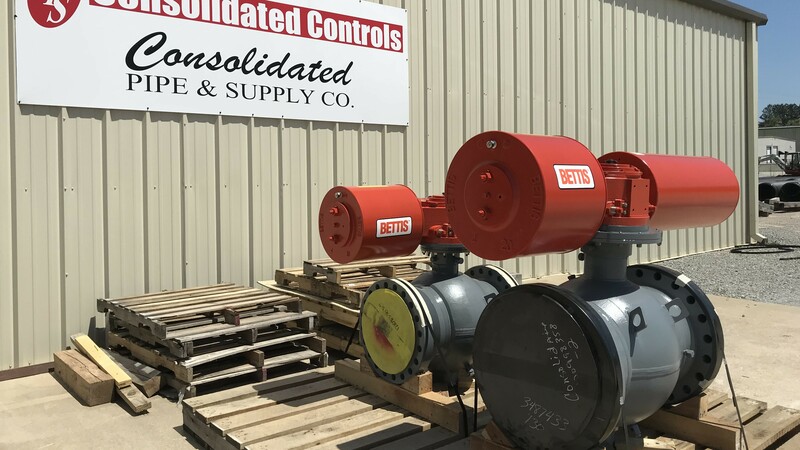 Crafting What Our Clients Need – Consolidated Pipe & Supply Co.
Here’s a recent order for Steel Fab in Nashville, which brings up another important Consolidated point of difference. We can build anything, coat anything, and deliver anything you and your customers need. 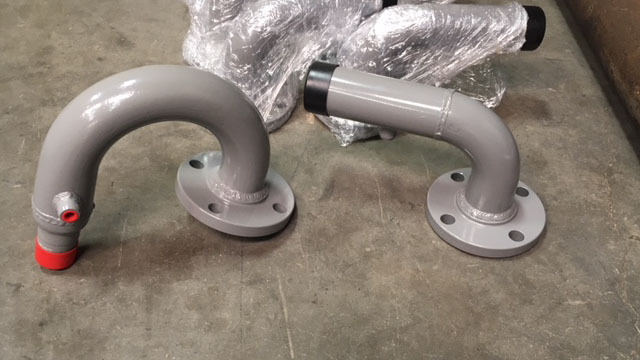 This is a recent order for Consolidated pipe – 50 3.5m meter sets we recently shipped out. Contact Hank Adams for all your steel fabrication needs.